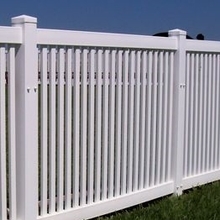 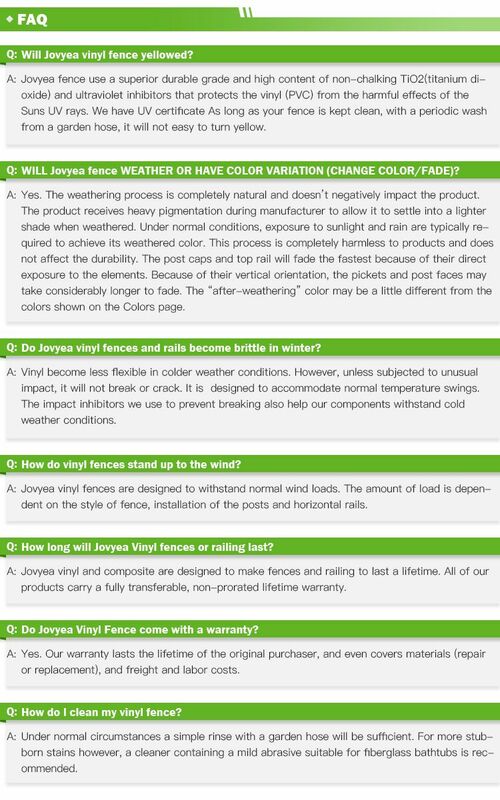 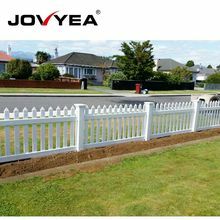 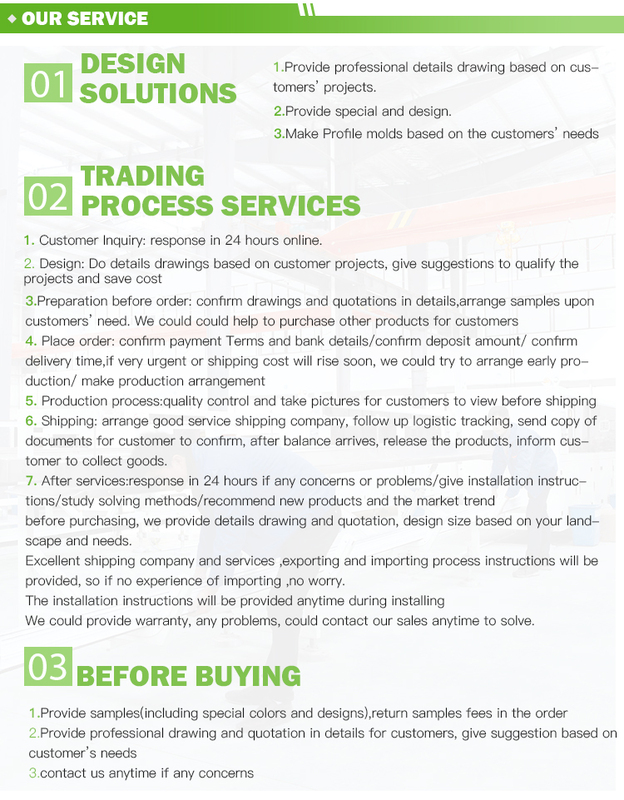 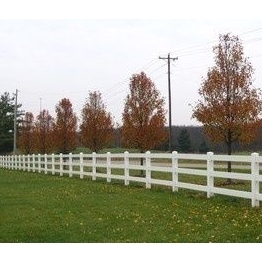 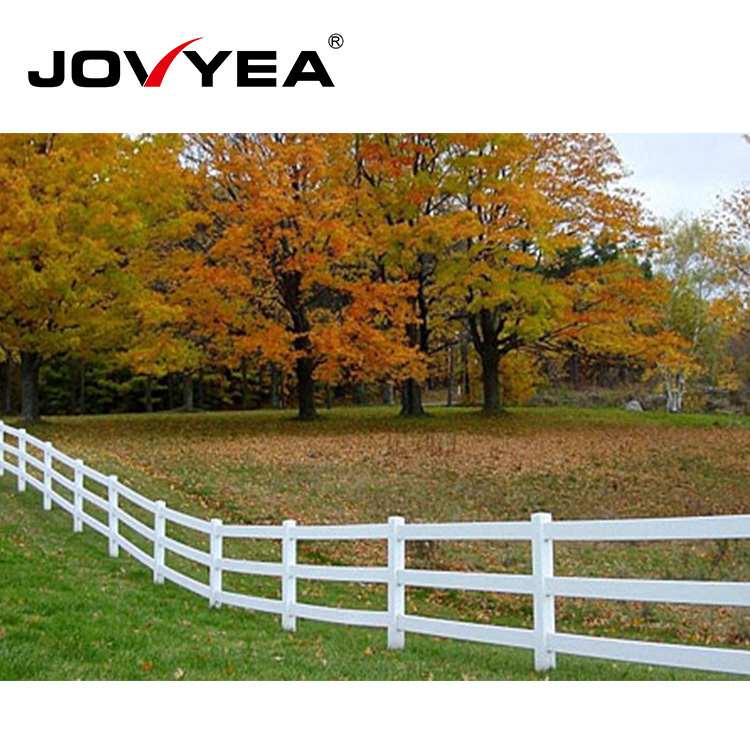 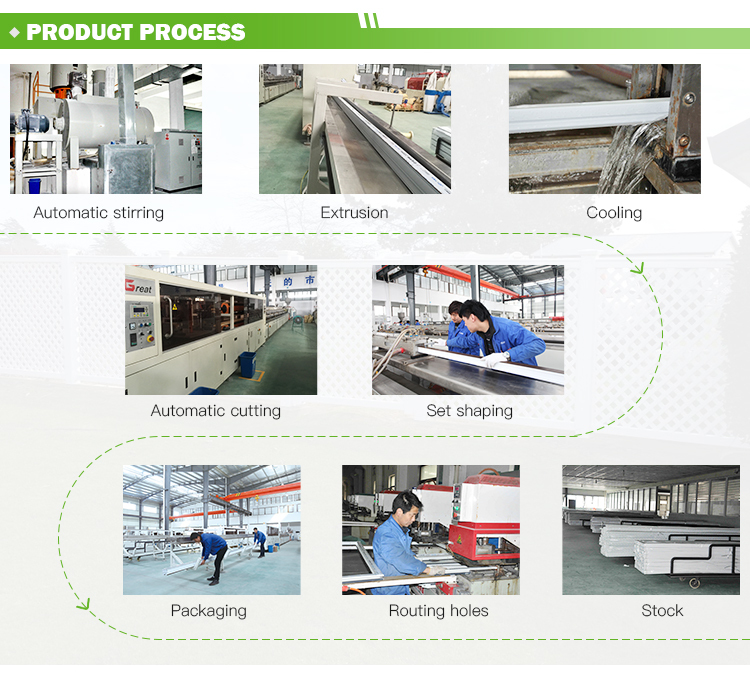 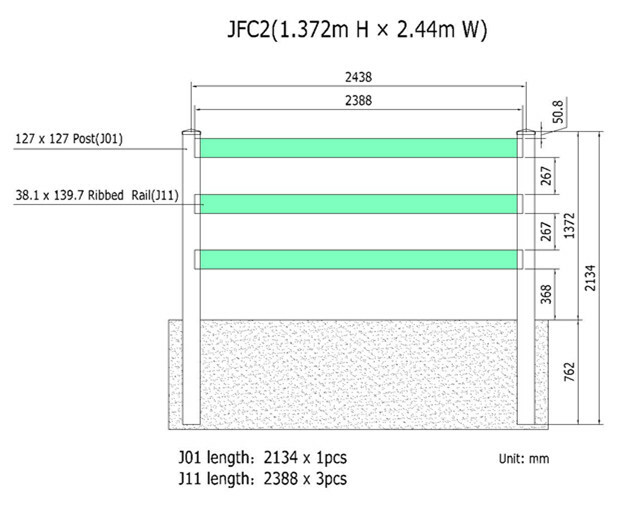 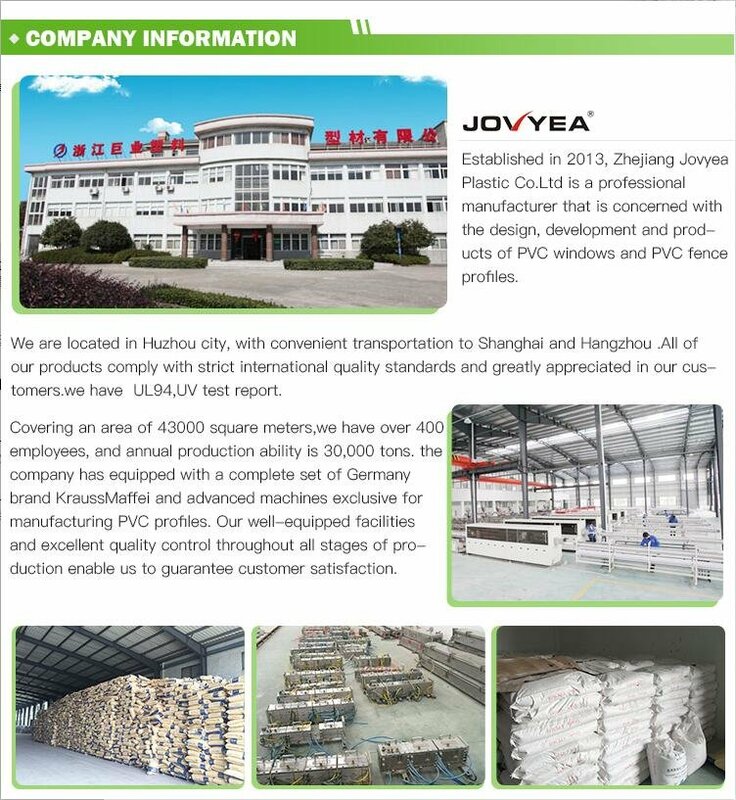 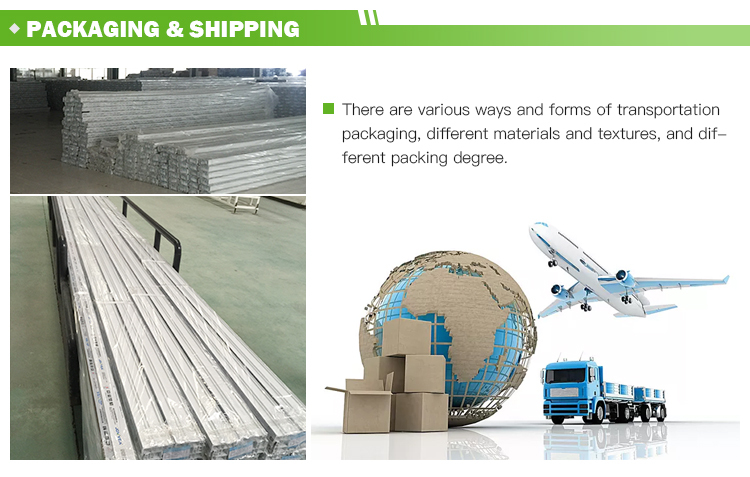 This kind of high quality plastic coated PVC fencing for fences price is durable and elegant.The standard rail is 38.1*139.7mm,the standard width is 2.44m,the standard height is 1.372m above the ground.The flat cap is the first choice for the post, and England cap and gothic cap are also .If you want to install in the garden, you can also choose Solar cap-New England Cap. 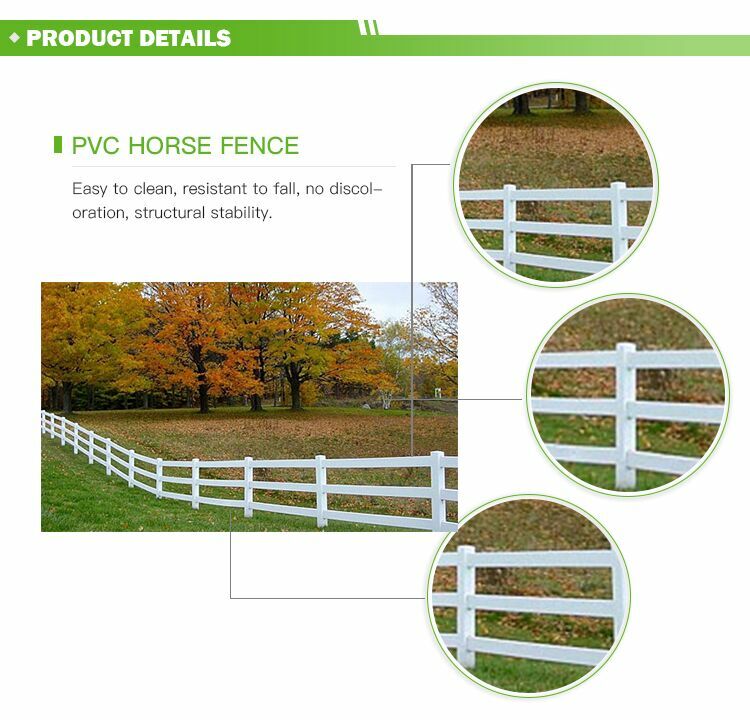 A really easy to clean fence . 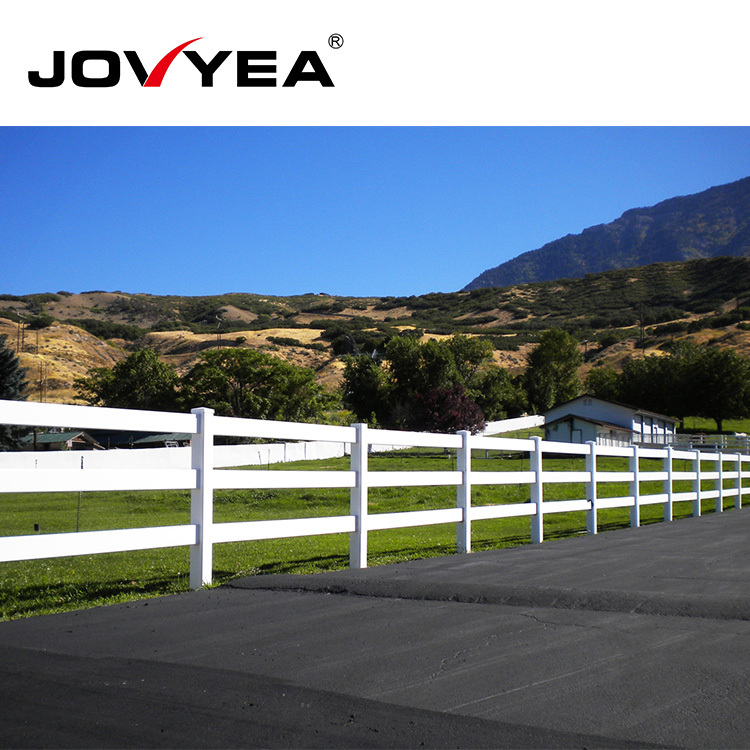 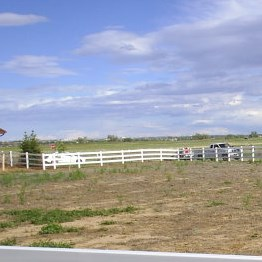 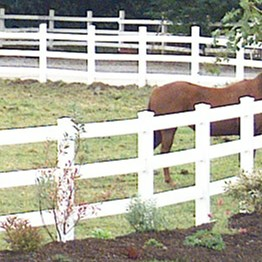 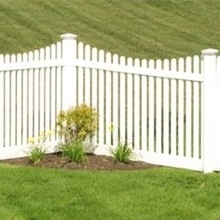 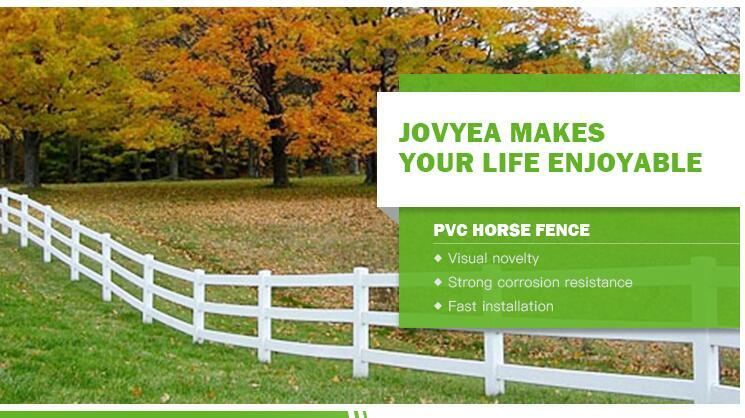 Since our fences are very easy to clean, you can save a lot of time and do other things. 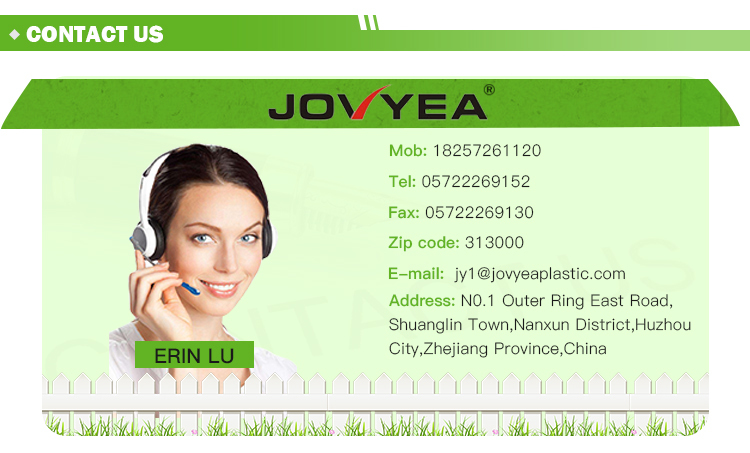 You can plant various plants，meet with friends and so on.